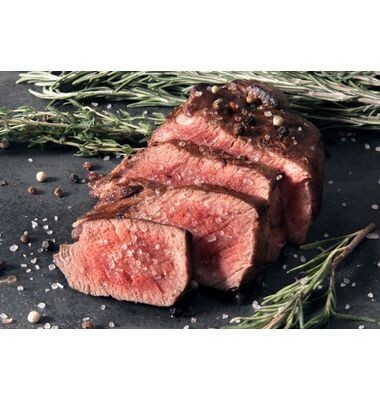 If ribeye is your ultimate cut of steak, our well-marbled, tender and juicy Elite Black Angus Ribeye Steak is your jam! Wet aged for 21 days, hand trimmed and perfectly portioned. Sear this showstopper in a cast iron skillet or on a grill, then grab a fork and knife and get your steak on. 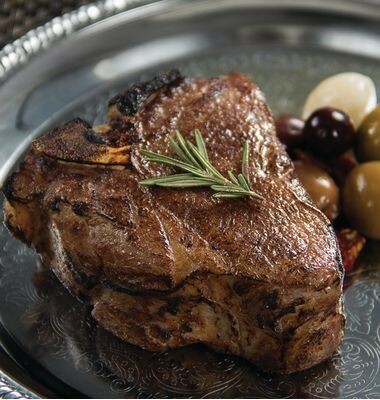 As a family-owned business that started as a butcher shop more than 40 years ago, we know meat. We also know, with fewer traditional butcher shops around today, how hard it is to find great-tasting meat you can feel good about feeding your family. 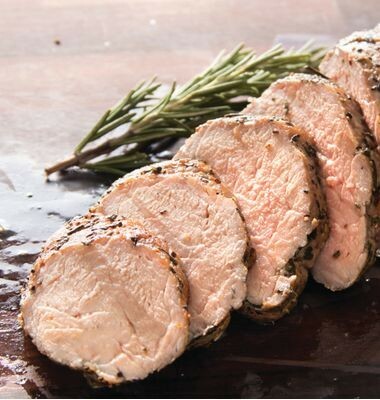 Whether it’s beef, bison, pork, lamb or veal, we believe great meat starts with knowing where your food comes from. 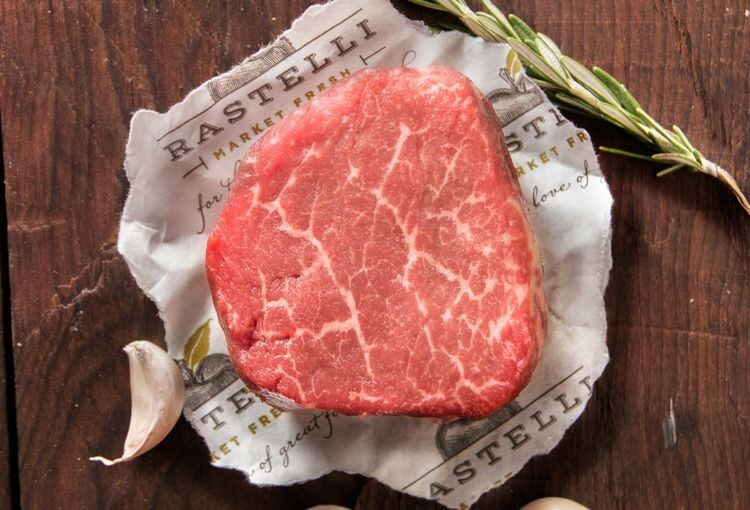 There is a world of difference in taste, safety and quality between Rastelli meat and the mass-produced meats that you find widely available on traditional supermarket shelves. 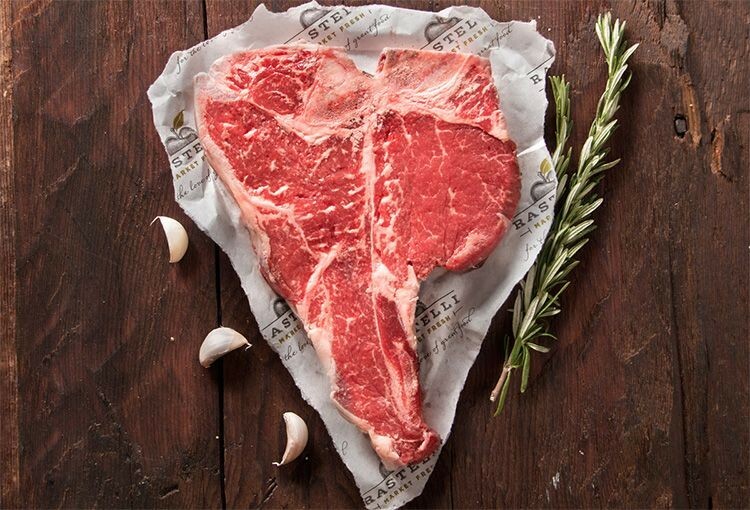 That’s because at Rastelli we control the entire process and manage all of the steps necessary to provide premium meats from our farms to your family. 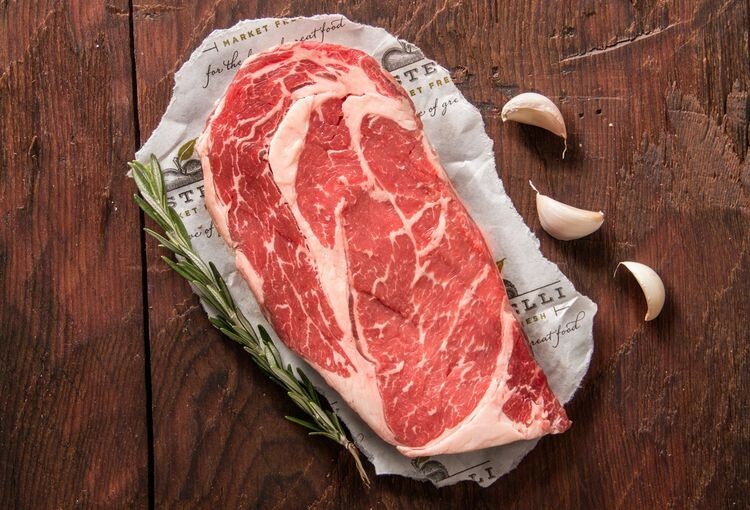 We work side-by-side with select farmers who produce exclusively for Rastelli and who thoughtfully raise all of our cattle to our strict standards, ensuring humane treatment, farm-to-family traceability, and uncompromising taste and quality. 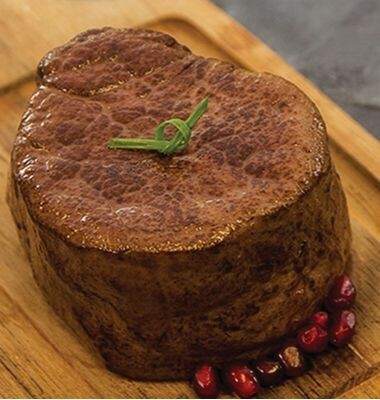 All of our meats are then hand-trimmed and perfectly portioned by our trained butchers at our state-of-the-art, USDA-certified processing facility. Plus, our innovative food packaging gives our products a longer shelf life—up to 12 months in the freezer or 7 days fresh—so you can enjoy them at the peak of perfection. 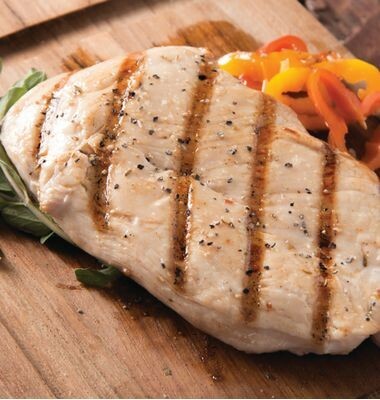 And we never use any additives or preservatives—so all you get is pure, delicious meat.